Private listing (not on MLS). 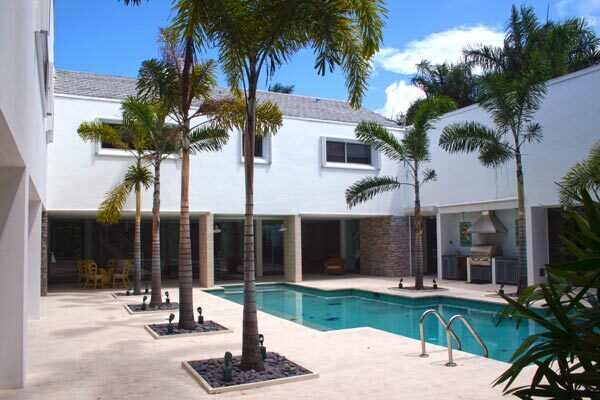 You must contact me directly to schedule a showing of this exquisite estate on a quiet street in prestigious Cocoplum. 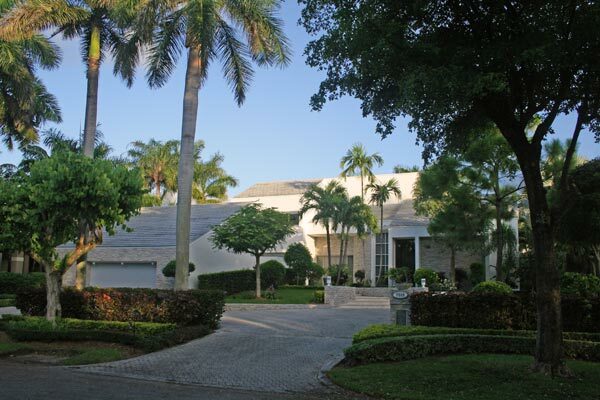 Contemporary 5 bedroom, 5.5 bath estate located in beautiful Cocoplum area of Coral Gables. House has been completely renovated by European owner-designer with exquisite high-end finishes throughout. 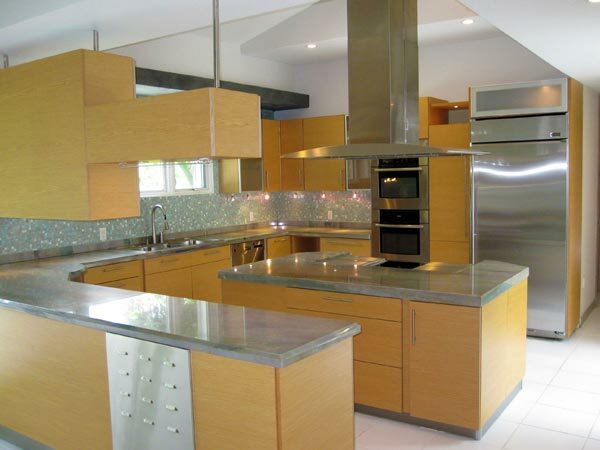 Chef's kitchen with Gaggenau, Bosch, and Sub-Zero appliances. Gas/electric range and indoor grill. European solid oak cabinetry marble counters and center island plus walk-in pantry. House wraps around heated pool with breathtaking views from every angle to outside patio that includes full summer kitchen and brick oven. Lush mature landscaped yard. Vaulted ceilings. Master Suite remodeled in 2010 includes sitting area and exquisite ensuite bathroom with Italian fixtures and tiles, rain shower, deep tub... too many to list. Wood floor throughout second floor. 3 additional bedrooms with ensuite bathrooms upstairs, 1 bedroom with ensuite bathroom downstairs. Bar area with built-in cabinetry overlooking pool. Steam bathroom by pool area was completely remodeled in 2009. 2-car garage includes a private air-conditioned loft office/den. This house includes everything on a buyers list and more. Well over 6100 square feet. View the full gallery of photos online.